Located at the creative hub of Publika in Solaris Dutamas, the restaurant is the perfect place to try new, creative, and delicious dishes by Chef Nathalie. 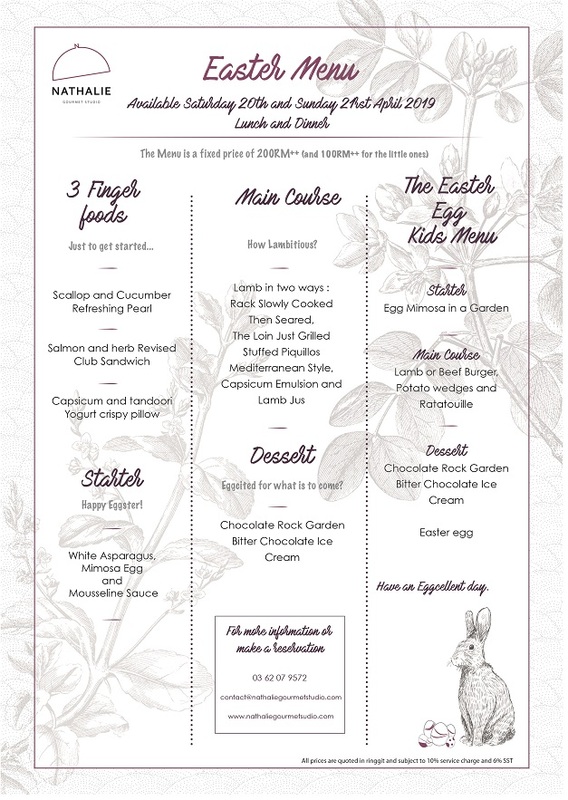 The restaurant is also bookable throughout the year for Private Functions and Corporate Events. Located at the creative hub of Publika in Solaris Dutamas, the restaurant is the perfect place to try new, creative, and delicious dishes by Chef Nathalie. We will be screening the French Comedy Film “Le Chef” that will take you on a journey in the world of French Haute-Cuisine, following the story of a talented self-taught young chef and a legendary star Chef perfecting their art to keep the famous Michelin stars! 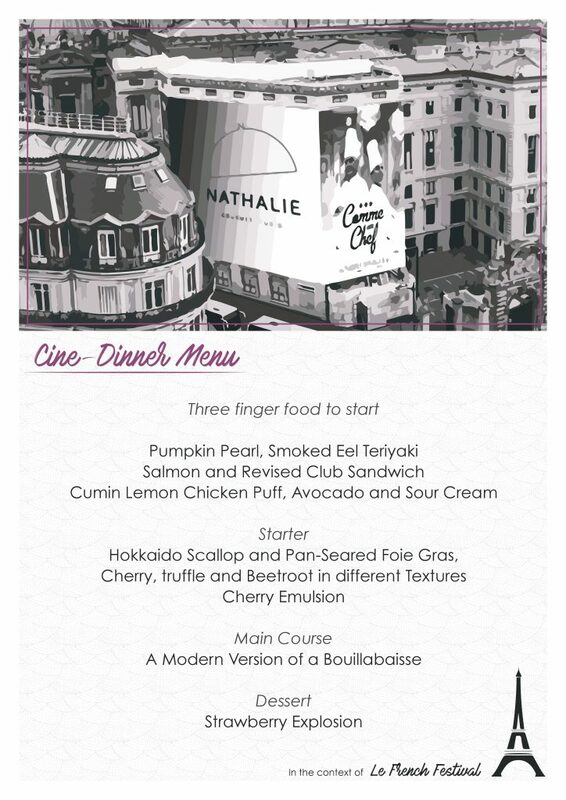 Inspired by this story Chef Nathalie Arbefeuille devised a outstanding menu to be served during the projection for a memorable experience! 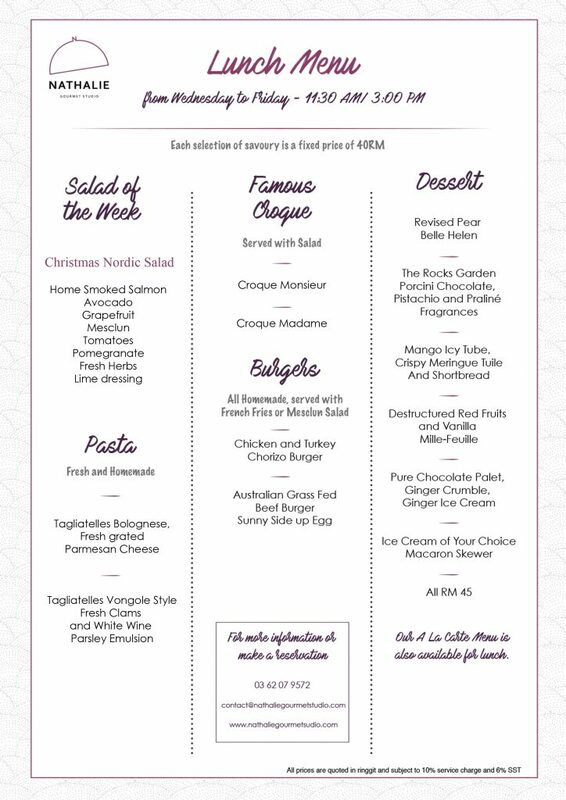 For this celebration of Hope and Renewal Chef Nathalie Arbefeuille curated the perfect Menus for a Moment shared with family & friends! 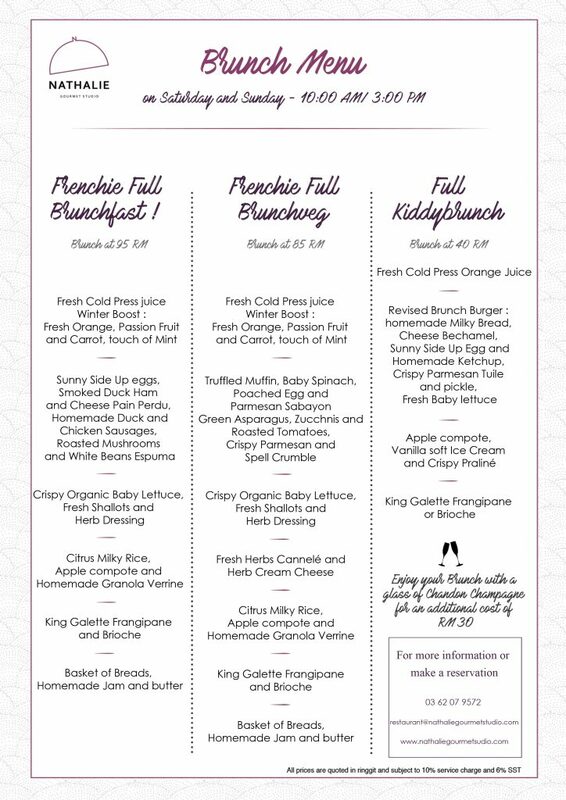 One menu for the grown ups, and another for the little ones that will trigger everyone’s taste buds.. 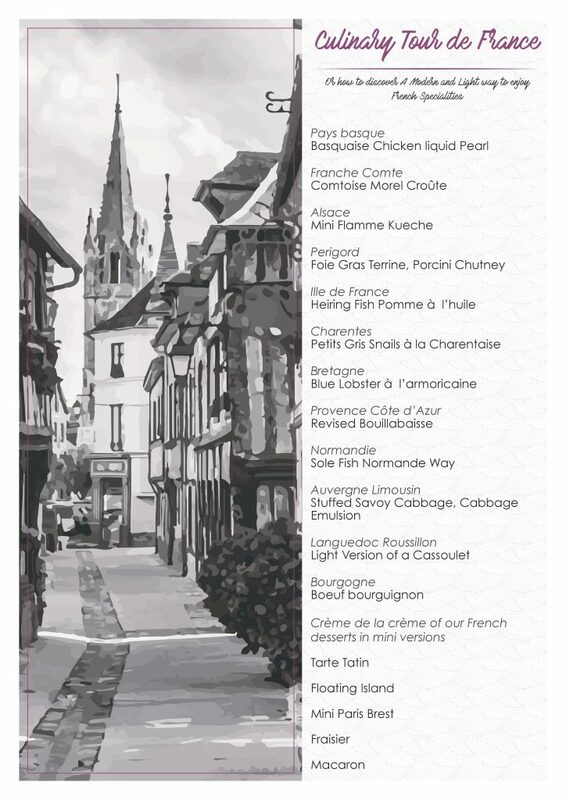 Celebrating the French Festival 2019, Chef Nathalie Arbefeuille takes you on an astonishing culinary Journey across our dear France! We will highlight regional specialties through a tasting tapas-style menu that will both surprise and Amaze you!